HO HO HO Holiday Party! HomeAll EventsEventsHO HO HO Holiday Party! The Down Syndrome Association of Roanoke requests that you please join us for our to celebrate the season and enjoy each other’s company. Make your holiday season complete by joining us!! 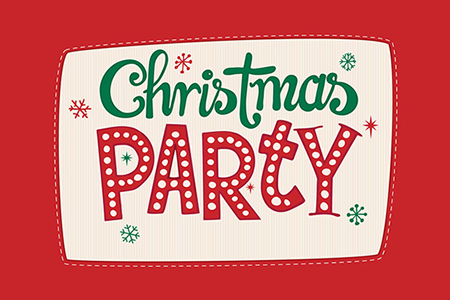 Please RSVP directly to Viktoria Hassall by Wednesday, November 28 with the number in your party and the ages of all children and teens who are attending (including the number of adults who have Down syndrome so we will have enough gifts for everyone). Please call the DSAR (540/772-6460) or check our website (www.dsar.org) for information regarding changes due to weather on the day of the party.